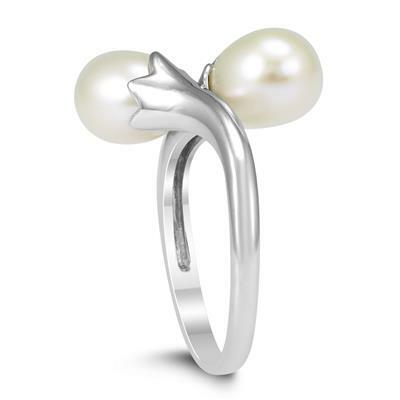 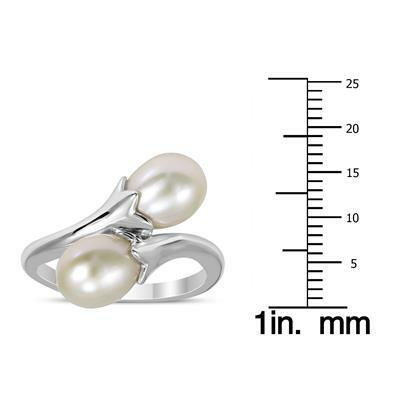 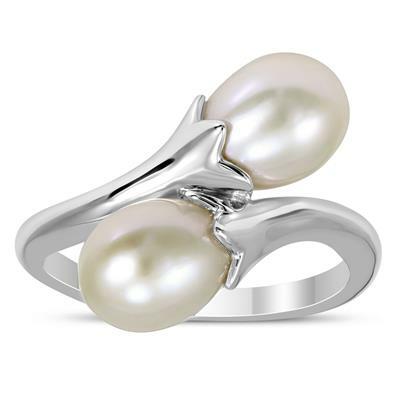 A beautiful double tulip twist ring featuring two lovely 7-7.5mm freshwater cultured pearls set in .925 sterling silver. 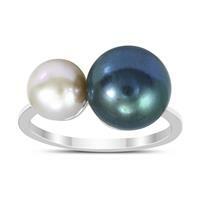 An absolutely gorgeous ring perfect for casual and formal wear. 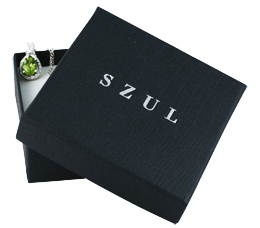 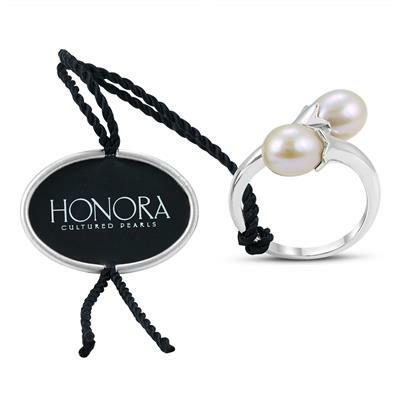 The ring is made with the utmost attention to detail and finishing. 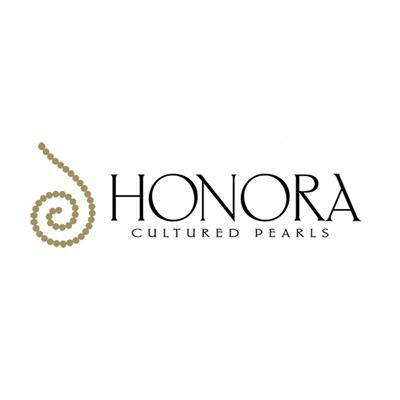 the Honora brand sources the finest pearls and is known for their high level of quality and workmanship.